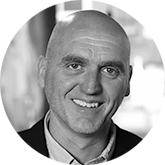 Our speakers have been chosen because of their immersion in the food and drink industry. Each has a unique story to tell and all have great ideas to make food and drink a better part of your business. Originally, Galton planned on being a professional cricketer but after setting up a market stall as a school boy selling what became known as Galton’s Goodies, he realized that his future lay in chef’s whites and not those of the cricket crease! In conversation, we’ll hear about holding a Michelin star for 20 years, his beloved Morston Hall and the challenges he sees for the industry in the 21st century. One of the world’s leading authorities on food trends, Dr Morgaine Gaye looks at food from a social, cultural and economic view point. 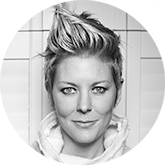 She is a director of bellwether: Food Trends, the first food trend research compendium and has her own health-food product range sold globally online. She uses inspiration from fashion, interiors, design and culture to highlight what we will be eating and why. 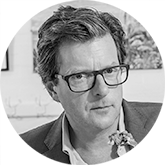 Recently appointed at The Telegraph, William Sitwell is a food critic, writer, editor and presenter. He appears regularly on the BBC’s MasterChef and is the inhabitant of Weston Hall, his family’s historical home, where he hosts supper clubs and events. Come along to hear him speak about his food experiences, the role of the media and how to deal with controversy. 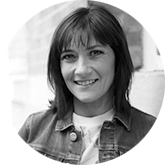 Founder of myfussyeater.com, Ciara is a writer, blogger and mum. 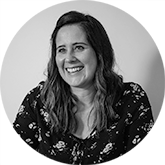 She has become a major influencer in the UK market drawing on experiences of feeding her own fussy child to create a food phenomenon, publishing her own cookery book and creating a No.1-ranked food Blog. Digital access has elevated this Irish girl to a global level – a great story and a FREE copy of her book for all delegates. An insider’s view from Greg Hughes of the world’s No 1 distillery tour, Jameson Distillery Bow Street Dublin. 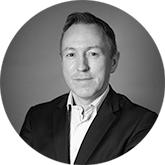 Greg will draw on his extensive experience within the Irish Whiskey industry coupled with knowledge, he gleaned as Managing Director of Dillon Bass, Northern Ireland, to explain why whiskey is a great asset for tourism and a way to attract more business. Phil plays in integral role in satisfying the hunger for local food tours and authentic culinary experiences. 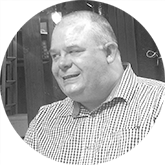 A genuine foodie, Phil consults with a number of leading brands on their marketing strategy, searches out new products and continues to seek out epicurean treats for his renowned tours.  With a full-blown gin renaissance underway, Irish whiskey currently the world’s faster growing spirit – this session will outline why food & drink are great opportunities for tourism. Food lovers flock in droves to London’s South Bank to visit Borough Market. They come for the quality of produce, the diversity of traders and the unique atmosphere and surroundings that Borough Market offers. 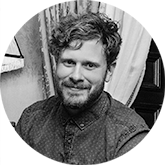 David Matchett will present Borough Market to us, from 1000 years ago to its place today as a beacon for sustainability in the London and UK food scene, and how the market looks to the future though a number of innovative initiatives. Head Chef and Co-Owner of Tribal burger, Paul thought that doing cookery at school would be a laugh, little did he realise that it would be the foundation of a life-long career. From Kees Hotel, Stranorlar in his native Donegal, to fine dining in London, he’s really seen it all. His latest venture is street food venture. Hear about his journey from bistro to burger and the perfect recipe for a successful food enterprise! 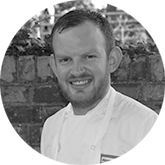 Originally from Antrim, Head Chef and business partner at Daniel’s Clifford’s two-star Michelin restaurant, Midsummer House, Mark’s career is firmly rooted in fine dining. Catching the culinary bug on work experience in a local hotel kitchen, he trained with Michael Deane, Andrew Fairlie and Paul Kitchings. A star of the 2017 Great British Menu, his innovative potato dish featured in the banquet. 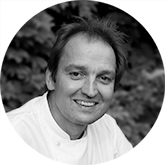 Mark will speak about his career, Michelin star power and tips for career development. One of Northern Ireland’s leading chefs, our panellist, Danni Barry has a great story to tell. 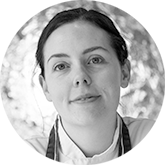 Training with Simon Rogan, gaining a Michelin star at Eipic and now heading up the team at Balloo House, this local girl has never lost her links to local produce nor her passion for seasonal cooking. Hear her thoughts on the local food scene, the challenges chefs face and her experiences in some of the world’s greatest kitchens. Jo Scott will host proceedings in the Culloden Estate & Spa. Jo, who has a degree in business studies, started working life as a food buyer for Marks & Spencer in London. A stint in the company’s magazine department writing features instilled a love of journalism which brought her back to Belfast, where she completed a post-grad journalism qualification. She started her journalistic career with Downtown Radio, before landing a job with BBC Radio Ulster. A year later she moved over to BBC Newsline, where she been working for the past 17 years. News remains her first love but she has recently donned her wellies to present the rural affairs programme “Home Ground” covering local life and countryside issues.